These are very exciting results, proving that our hybrid technology is efficient and honest in its intentions of reducing emissions. Lexus knows a thing or two about hybrids, with no less than six available blue-badged, hybrid versions of their luxury lineup. 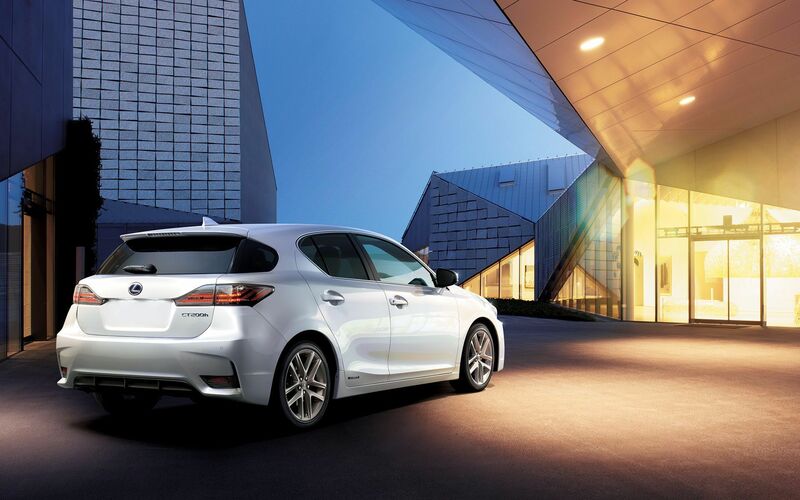 It was therefore a given for Lexus to partake in the AJAC’s annual EcoRun. The Automobile Journalists Association of Canada allows journalists from across the country to access a fleet of the greenest, most environmentally friendly cars available on the market and test them in real-life conditions. 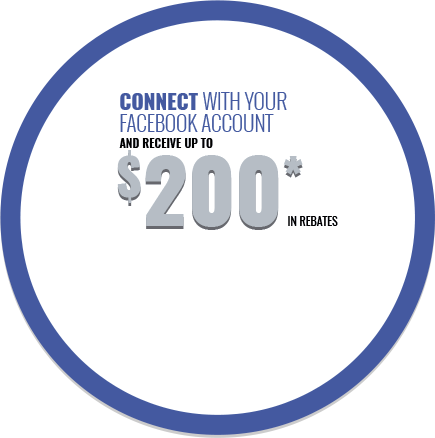 This year’s edition took place in Ontario on a close-to 400 km trip from Toronto to Ottawa. For the occasion, Lexus joined in with two very different vehicles; the compact hatchback CT200h and the all-new RX450h crossover. On the wheels that took them from highways to small country roads, the members of the AJAC drove each vehicle out of the testing environment and into the world. In some cases, the average consumption numbers obtained outperformed those obtained by the manufacturers. It is the case with our two Lexus models. 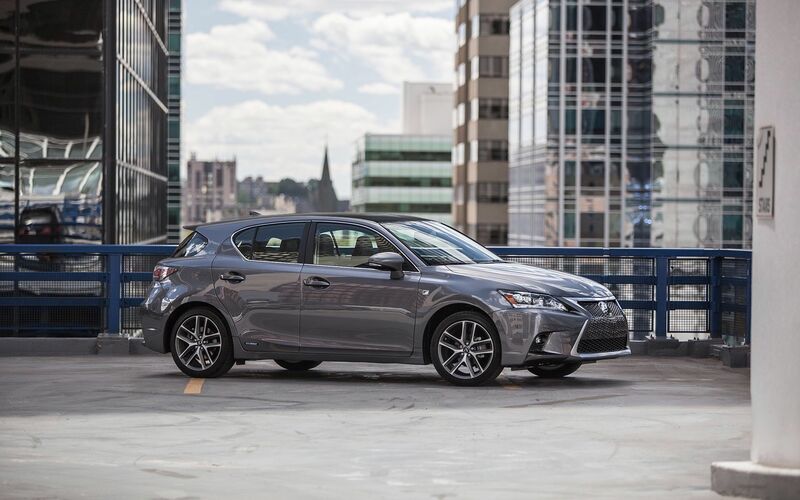 The 2016 Lexus CT200h is the entry-level, fun little compact hatchback with a stunning silhouette and a fuel economy that will keep you going. 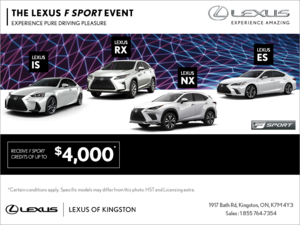 It’s equipped with a 1.8L, four-cylinder Atkinson cycle engine rated at 134 hp with the Lexus Hybrid Drive technology and a CVT. The manufacturer fuel economy numbers average a combined 5.7L/100km. The average obtained at the end of the EcoRun was 4.2L/100km, a 25% plus improvement over the announced numbers. Results that Give us Smiles! 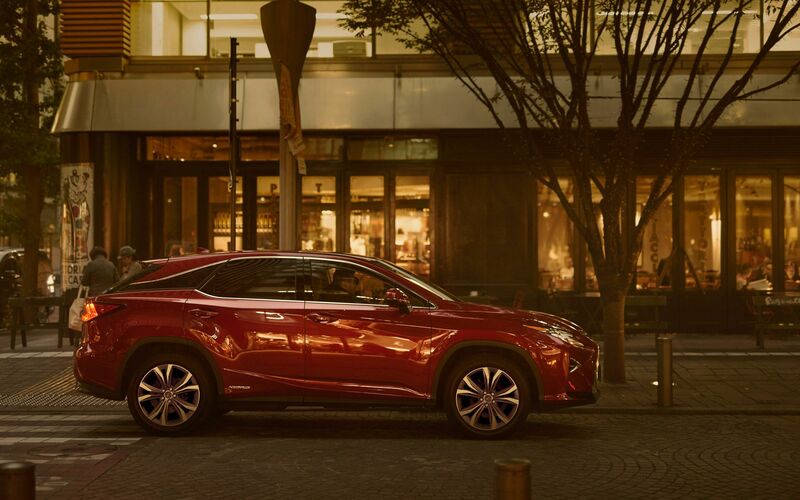 The new 2016 Lexus RX400h is the latest member of the Lexus family to have received the chiselled and muscular new design. 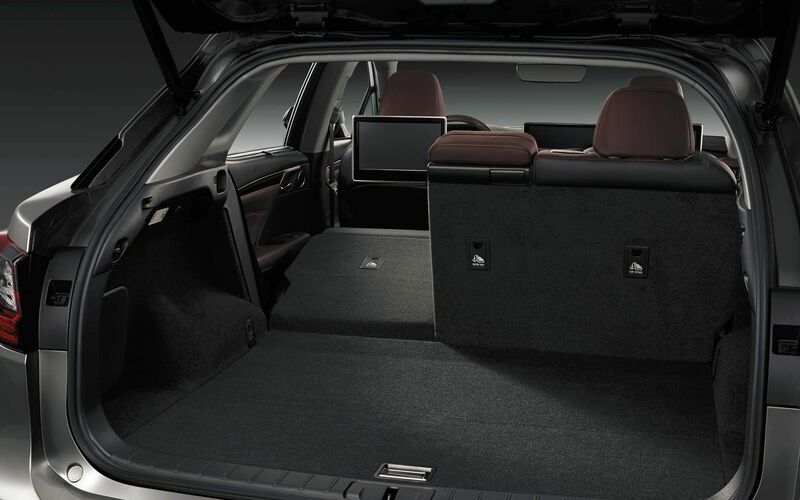 With capability and comfort to the boot, travelling in style has a whole new meaning. The 450h trim of the RX proudly sports the blue Lexus badge and is powered by a 3.5L six-cylinder Atkinson cycle engine teamed with a CVT. The redesigned RX450h is announced with a combined fuel economy of 8.0L/100km which already from the get go is a great number for the segment, but the AJAC journalists managed to average 7.1L/100km, once again outdoing the numbers advertised. These are very exciting results, proving that our hybrid technology is efficient and honest in its intentions of reducing emissions. 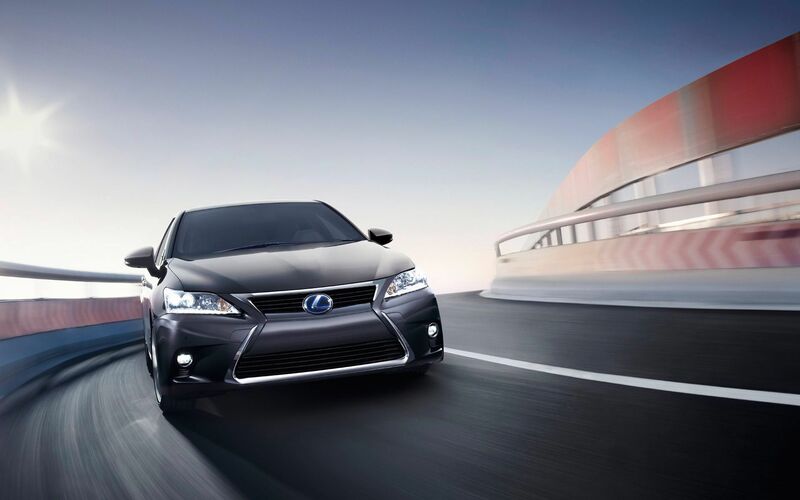 The 2016 CT200h and the RX450h are two of the many excellent options offered by Lexus. With a generous menu of standard entertainment, comfort and safety features, you will find your ideal hybrid, whether you are looking for a sedan, a compact hatchback or a capable crossover. 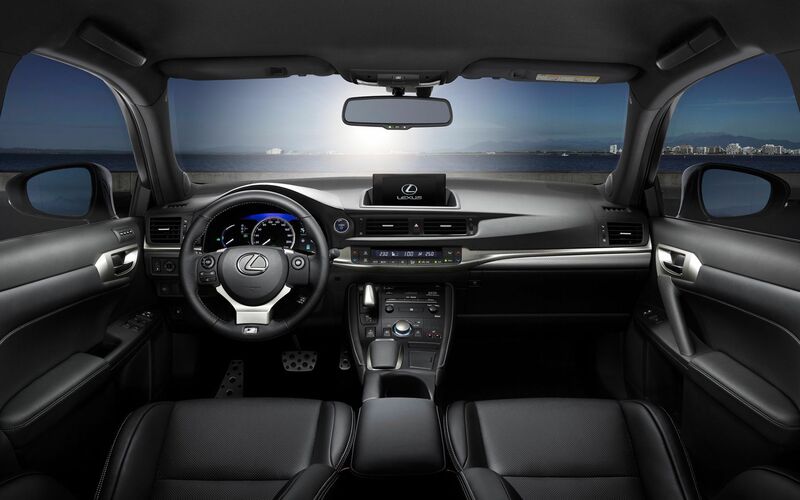 Come and explore our hybrid lineup at Lexus of Kingston and start making better decisions for the environment today.